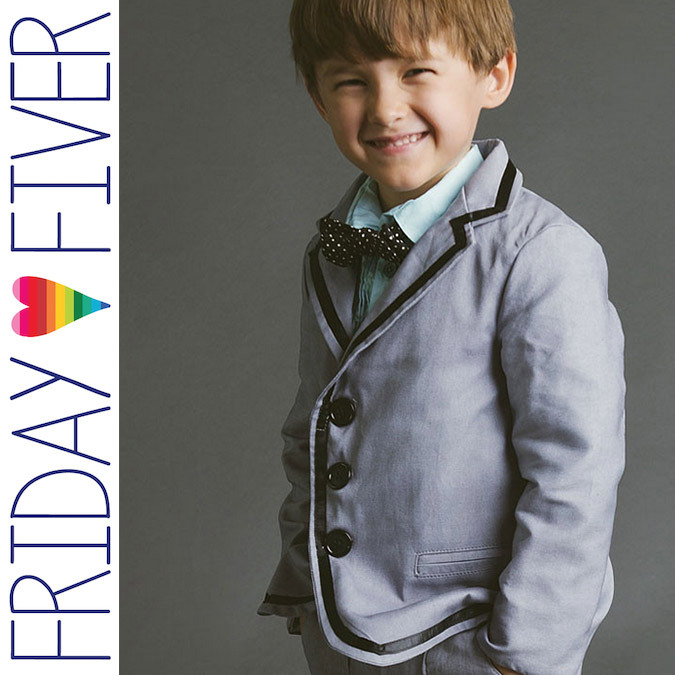 Little boys in little blazers! CUTEST. Also cute? 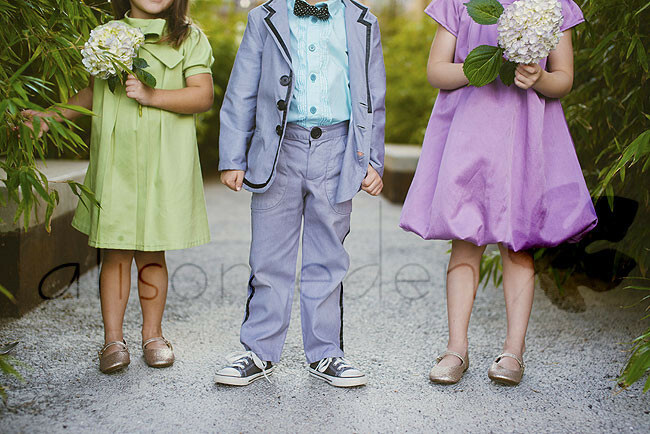 Little girls in blazers. (Shhhh, it’s our secret.) 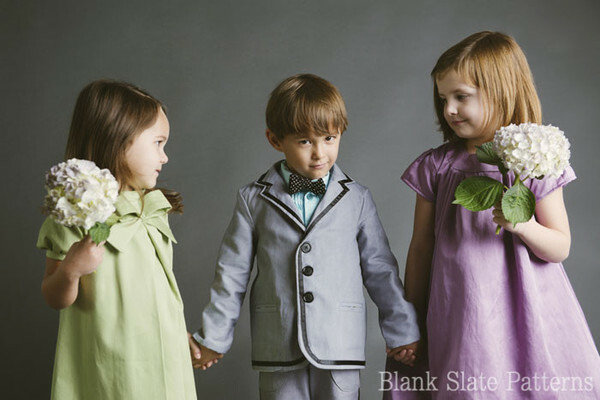 The Basic Blazer pattern by Blank Slate Patterns happens to be featured on a boy in these photos, but given that the sizing is pretty similar for girls and they could totally layer this up any way they please, pretty safe to call this one good for alllll the boys and girls. Store bought blazers are not only really expensive but come in a pretty limited range of fabrics. The fabrics you choose for this will make the finished blazer so special! One to three button front, notched collar, contrast lining, two piece set in sleeves, welt pockets – all options to make this exactly the way you want it. This PDF pattern is sized from 18 m to 8. Lots and lots of instructions to walk you through the steps of a project that looks like it’d be hard but actually isn’t so bad – set up for an advanced beginner. You can do this! Head over to Blank Slate Patterns and use code FIVER to apply the discount between 6 am today, October 9, 2015 and 6 am on October 10, US Eastern time.